Deb Henderson was born in Tucson, Arizona but has resided in New Jersey for almost 20 years. She studied at the University of Arizona where she earned a degree in Art History with a minor in Management Information Systems. 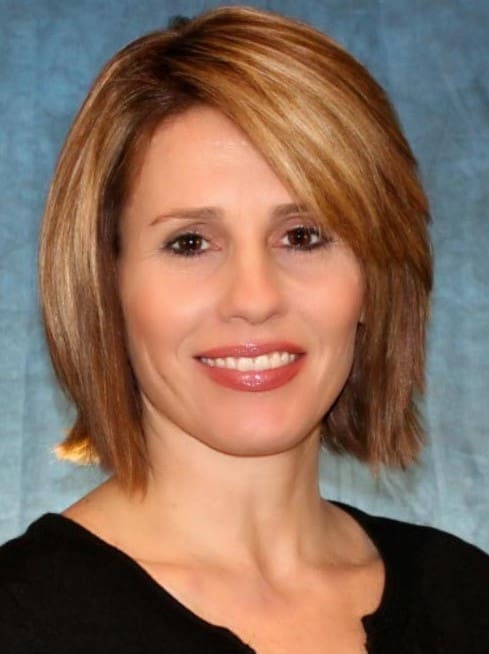 After working as a Regional Marketing Manager in the utility and pharmaceutical industries for over 15 years, she is currently the Director of Sales and Marketing for a local woman and family-owned title insurance agency, University Title, located in Manahawkin and Toms River. With a strong desire to follow in her mother’s footsteps of service, Deb has made a commitment to serving on various committees and boards whose goal is to promote and support community service, including the Ocean County Women’s Council of Realtors Bras for a Cause Committee through which she met David. She is thrilled to continue her calling to provide her marketing expertise to foster the growth of David’s Dream & Believe Foundation.